The Federal High Court in Lagos on Friday acquitted former Governor of Oyo State, Rashidi Ladoja over allegation of N4.7 billion fraud. 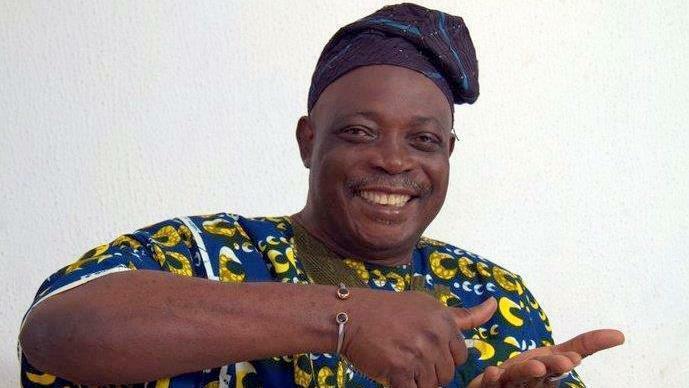 The Economic and Financial Crimes Commission, EFCC, had dragged Ladoja to court over alleged fraud of N4.7 billion. In acquitting the former governor and the former Oyo Commissioner for Finance, Waheed Akanbi, Justice Mohammed Idris said the evidence brought before the court by the EFCC was was not credible enough and therefore set them free.